The saying really is true: you can’t love someone else unless you first love yourself. In a society where it’s a norm to be judged based on your possessions and appearance, it’s easy to have an identity crisis and thus get trapped in the never ending vicious cycle. We are highly influenced by society to the extent that we depend on the external to make us feel whole on the inside. We crave for acceptance and validation from certain social groups so we eventually do all these weird things, things at times that violate our moral values. We try to fit in so much, all in the hopes of finding some self-worth. In the end we are heartbroken and disappointed at the poor results. And this is because we are looking in the wrong place. What we are trying to do is desperately trying to pull out of people what we can only offer to ourselves. We fail to love ourselves, and so we want others to do it for us and then when they don’t we become depressed and heartbroken. Isn’t it logical to conclude that it is such an impossible expectation if we aren’t willing to do it ourselves? Self-love is so vital. The self-love I am advocating isn’t pompous. I am not writing about selfishness that puts oneself above others and leads to sociopathic behaviours. 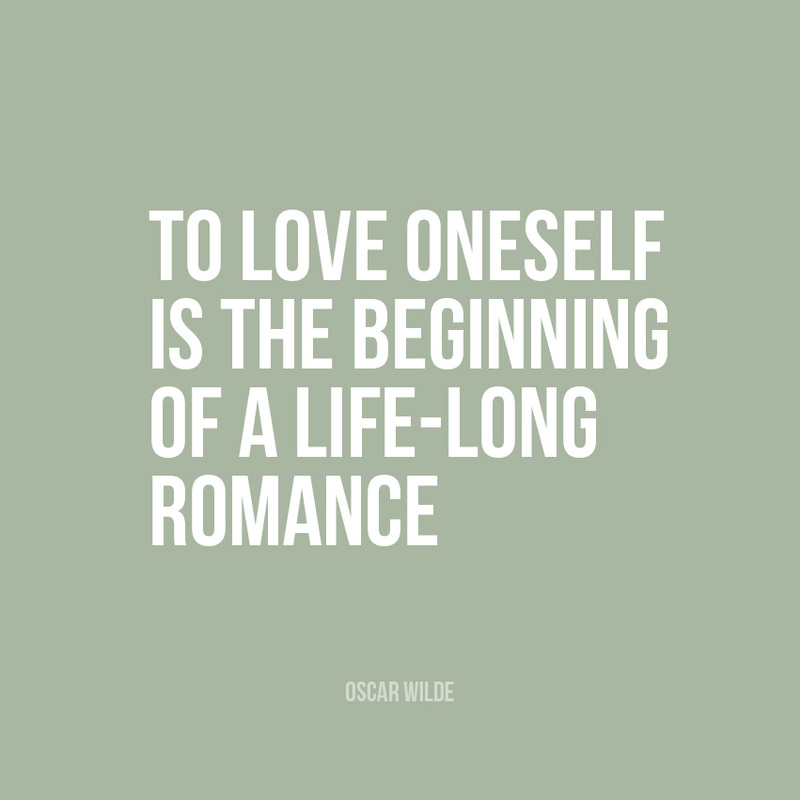 Nor am I writing about the kind of self-love that leads to narcissism and arrogance. Selfishness seeks contentedness from the external world or from the outside in. The concept of self-love I am writing about is love coming from the inside out. Which is not dependent on the outside world nor is in any way affiliated in feeding the ego. This self-love has everything to do with gratitude, admiration and value. It is that love that helps one to look at their own traits and love every one of them. As university students we might get caught up on the dating scene, and it’s easy to get wrapped in the moment and believe our ex’s or crushes harsh words as infinite truth. We might even be disheartened by heartless words such as “You’re good for nothing, you can’t even submit an assignment on time, you’ll never amount to something in life” or something along those lines. When things go south, we question our worth and at times feel worthless when in reality we should be questioning their actions, motives and their character. We often beat ourselves up as regret for the choices made or not made, anger from how others treated us or guilt from the supposed “mistakes” made. This can really hold us back from loving ourselves. Learning to love yourself is very hard, because over the years our minds have been conditioned to seek validation, but once we realise the power of loving our self and how that love extends to everything else and all its benefits, it becomes a great inspiration to continue loving ourselves. So by now you are probably asking yourself, “How can I love myself?” Well it’s a very simple exercise and you can do it now: Go to a mirror and tell yourself how much you love and accept yourself. 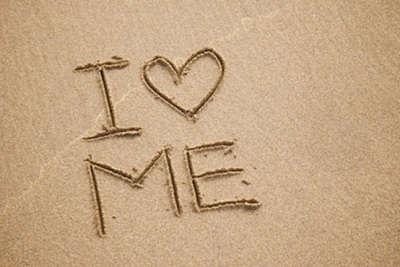 Simply, go to a mirror and look into your own eyes and genuinely affirm, “I love and approve of myself just the way I am”. Do this for as long as you deem appropriate. Negative thoughts are bound to arise – be sure to take notes of them so that you may turn them into positive affirmations, for it is feedback on the area of your life you need to love and accept. If it feels uncomfortable and you give up, then the feedback is that your old beliefs is still the program running. If you are able to go to the mirror, and as you say the words feel it in your heart, even if ego emotions surface, that’s a great step. The important thing is you did it and when you continue to do it you will become more receptive the more you continue. To see changes one must be diligent and committed to loving oneself until they begin to feel it within, until its flows out, and it will. So the more you work on practicing to love yourself, the more it will eventually reflect in everything you interact with and perceive in your experiences. Everything starts to change – you become that loving radiant vibration, evolving from your ego personality. You will then find feedback in every area of your life. You will start to notice that you attract or encounter more loving individuals into your reality. You will notice less situations and experiences that would in the past frustrate and trigger anger change and resolve. Literally, your reality changes to reflect the new love energy that you are resonating, your new being of love resulting because you love yourself, and are thus, complete. Tags: appreciation, love, self acceptance, self love. Bookmark the permalink.